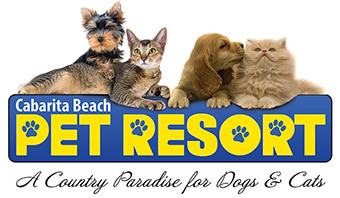 Since moving to the area four years ago, we have boarded our cat at the Cabarita Beach Pet Resort four or five times a year, sometimes for up to three months.The owners of the resort are helpful and friendly, and obviously enjoy dealing with animals. Our cat has an ongoing health problem and they are always happy to deal with her medication if needed. The animals are kept in excellent conditions, and we wouldn’t consider looking anywhere else for boarding.